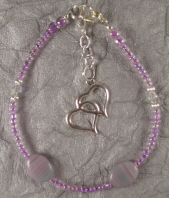 Our Anklets are made in several sizes and are all fully adjustable for a comfortable fit.. See the link "About our Products" for instructions on how to measure your ankle when ordering anklets. 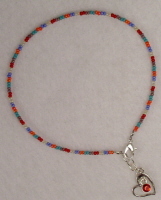 You will select your anklet size when ordering your anklet. 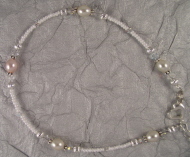 If you need a different size than the sizes we have listed, please enter the size you need in the comments section at checkout time. 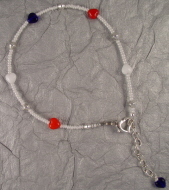 Our anklets are displayed by color. 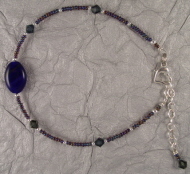 Click on the color below that you are interested in and you will see the wide variety of anklets we offer. 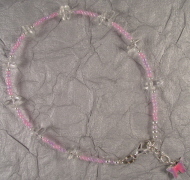 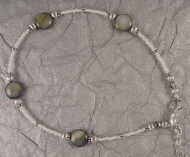 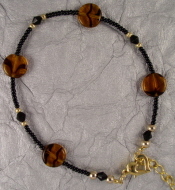 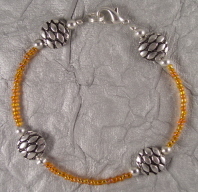 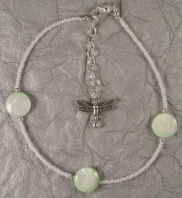 Please scroll down to see our selection of anklets.